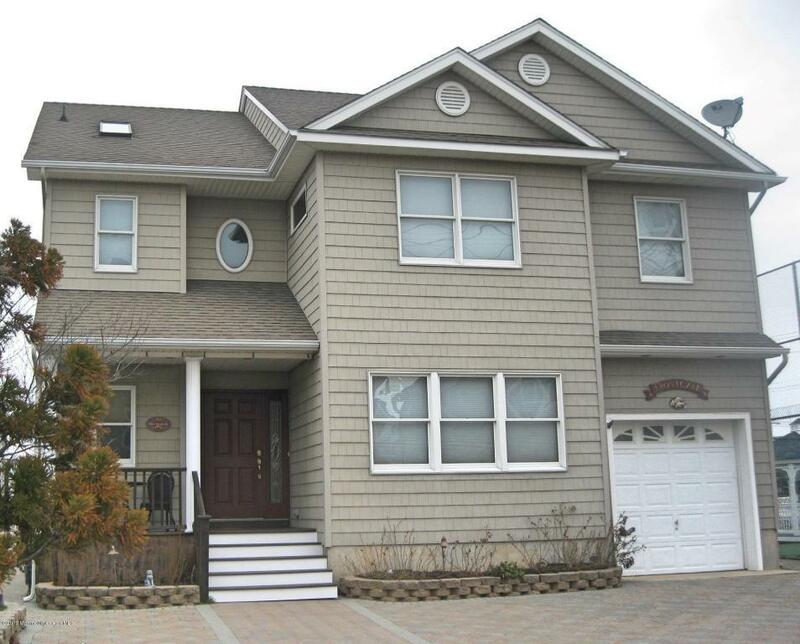 Silver Beach Lagoon - Spectacular custom home on larger than normal 50 x 73 lot. This home offers 4 bedrooms, 3 full baths, den and spacious open living/dining/kitchen area Sliders from the dining area lead out to newly constructed luxurious paver patio area where the view of the lagoon, swimming area and Silver Beach tennis courts will delight you! The interior offers granite counter tops, wood floors throughout (excluding tiled baths), skylights, ceiling fans, recessed lighting, central vacuum and so much more. All new appliannces (excluding microwave), hot water heater (recirculating), central air and furnace in 2015. Second flr heat and air in attic was not changed. This home has been well maintained both in and out! Bulkhead installed approx. '89.Crawlspace has vapor barrier.